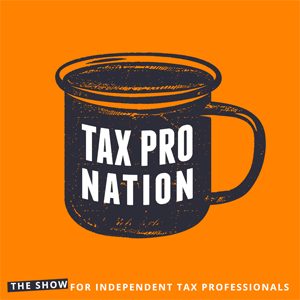 Tax pro and entrepreneur Casimiro Jesse Peña sits with Jeff and Andy as Tax Pro Nation’s first guest on the show to talk about client care. Jesse goes deep into the insights that have helped him grow his tax career and why client care is truly the key. So many tax pros find themselves facing challenges that prevent their growth either personally or professionally. In this episode, Jesse shares vulnerably and openly about the challenges he faced and how he overcame them. Humility, consistency, care, effort, empathy, patience. These are all things Jesse embodies that have made all the difference for him. As we talk through his career, we get to The Pronto Path step of Multiplication, where Jesse finds himself today. Compare notes with Jesse as he talks about the struggle of finding team members who care about the client, who are leaders, and who have what it takes to overcome challenges tax pros face today. 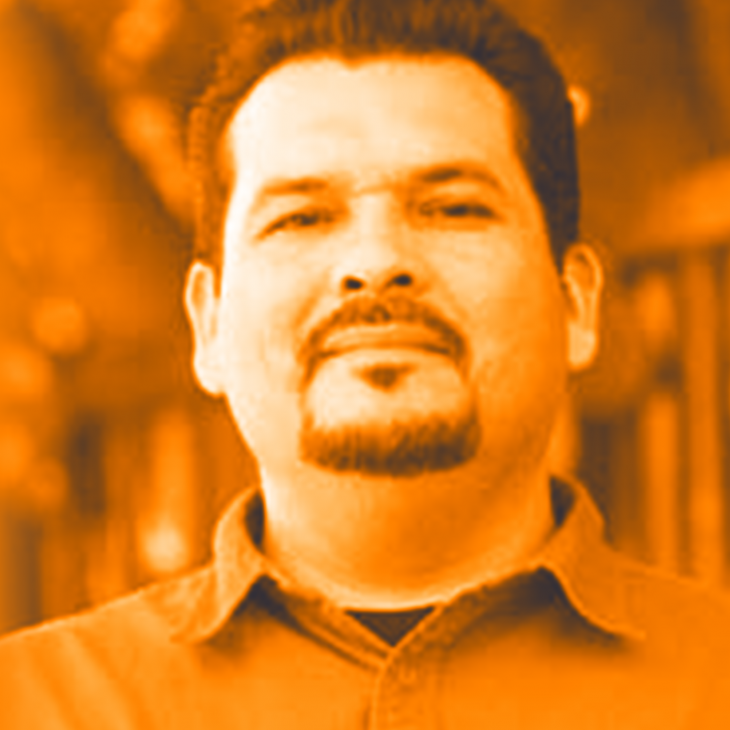 Jesse serves the Latino community in the area of tax preparation and immigration services. He shares his views around serving this community and the next generation of young Latinos deciding how to do their taxes. 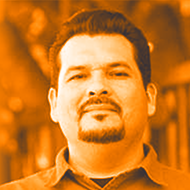 A 25-year veteran tax pro and entrepreneur who specializes in small business tax preparation.